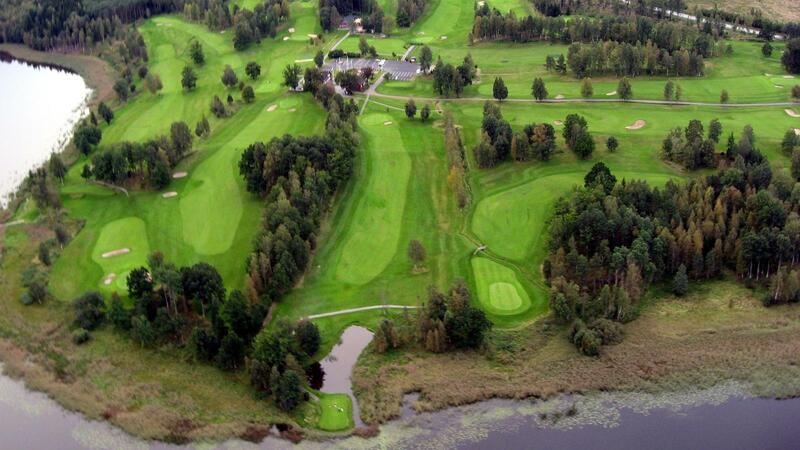 Billerud GC is an 18-hole parkland and woodland path, beautifully situated along Ekholm Sea, which is an inlet of Lake Vänern. 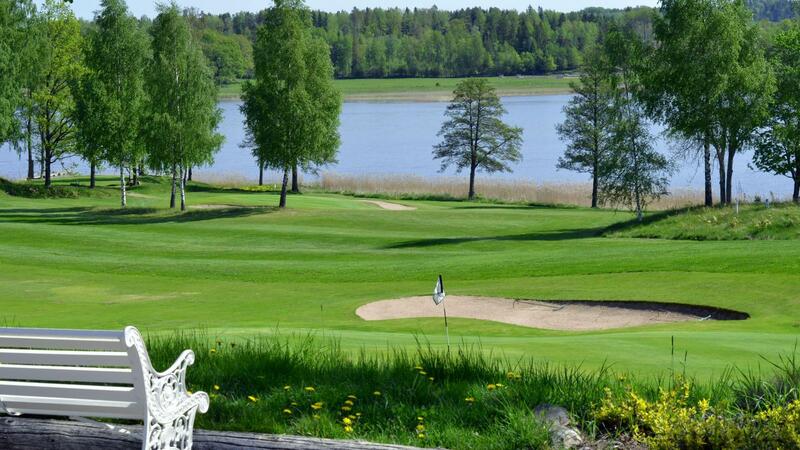 The province's second oldest 18-hole course is beautifully poured on a bay of Lake Vänern. A stop at Billerud is not about to test the game's boundaries to the limit. Instead, we set out on a recumbent walk in a lush park and woodland setting where tranquility and views leaves a lasting impression. An additional plus the edge smackas also looking for hole 7, a charming short par 4 with savory cross bunkers. 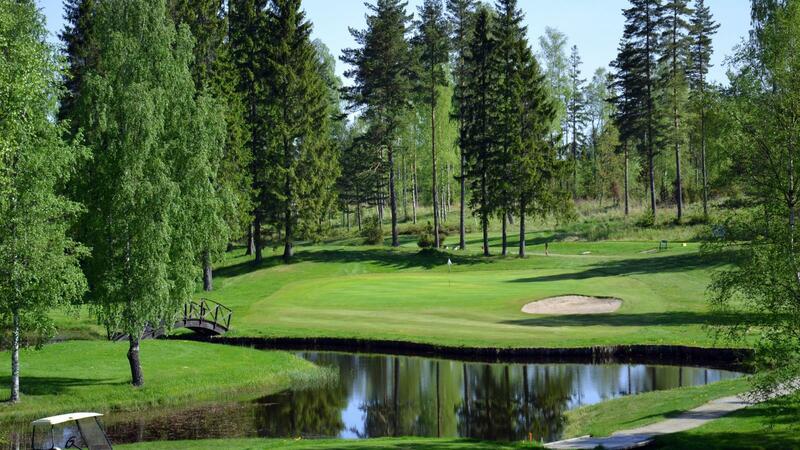 When golfers shout "fore" on the company's golf course in Värmland it, this season, may well be the woolly variant referred. Now the sheep along with holes 7 & 8. We also provide small cabins for rent.